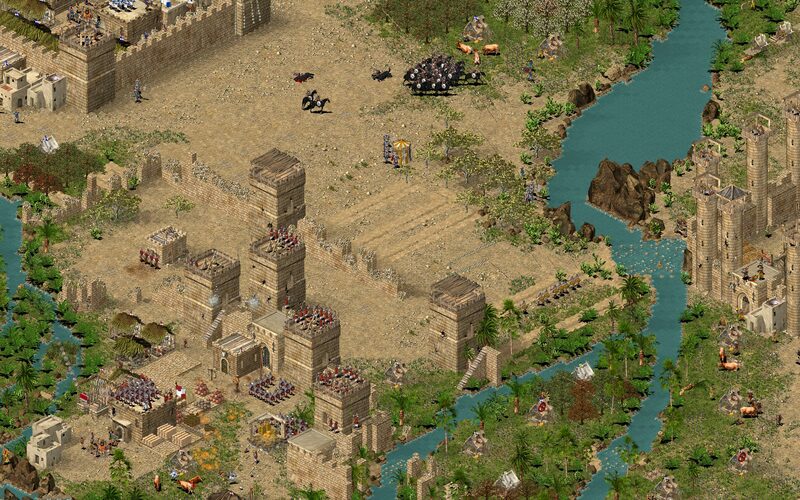 Already own Stronghold Crusader or Crusader Extreme? Download the HD patch for free! Stronghold Crusader HD updates the classic castle building game from Firefly Studios with high definition graphics, allowing generals to view an entire battlefield on a single screen. 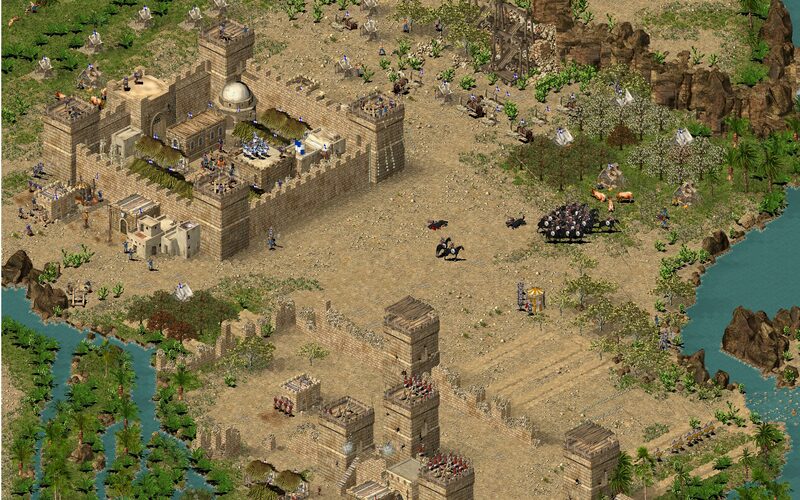 The sequel to the classic Stronghold, Stronghold Crusader HD moves from Europe to the Middle East, introducing fiendish AI opponents, new units, new characters, 4 historical campaigns and over 100 unique skirmish missions. 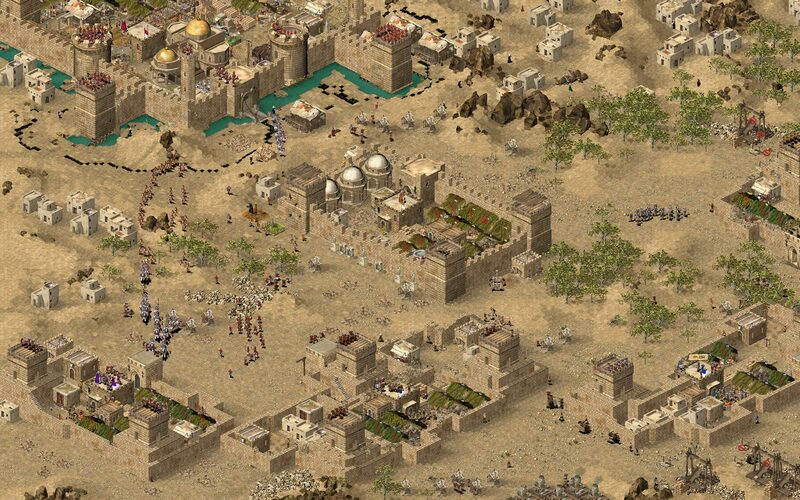 Both Stronghold Crusader and Stronghold Crusader Extreme are included in Stronghold Crusader HD. 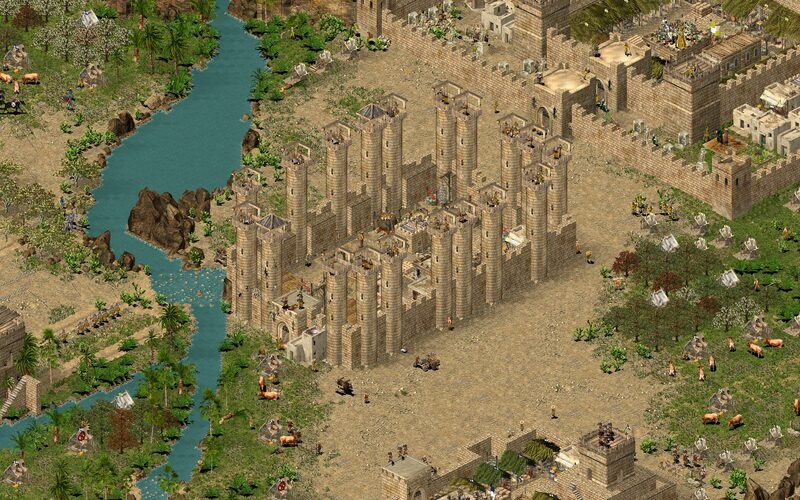 Extreme plays exactly like the original Stronghold Crusader, only with a few additions. The unit cap has been increased from 1000 to a staggering 10,000 troops, special Tactical Powers such as the Arrow Volley can be used and new buildings make their appearance alongside the Crusader Extreme skirmish trail. 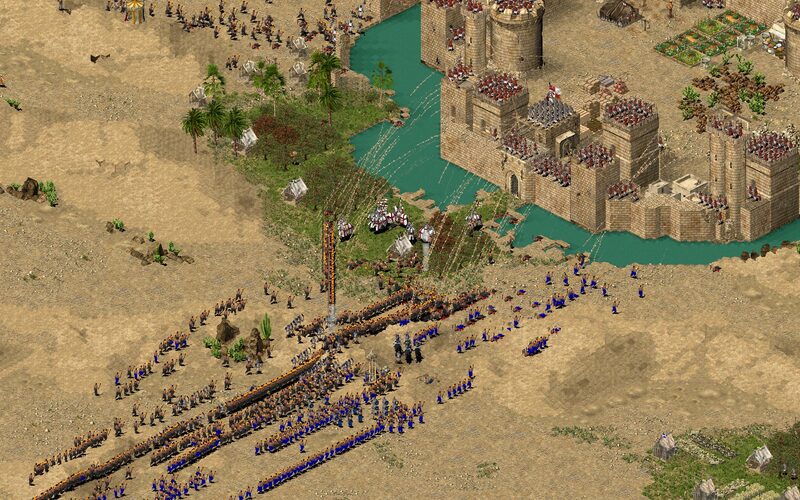 With new high resolution graphics players also have more control over their soldiers than ever before. 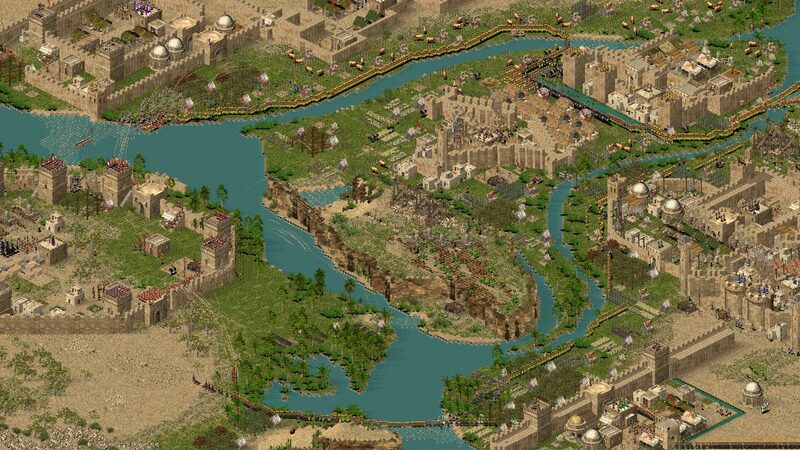 The new HD battlefield view allows you to zoom out and play in real-time, with the whole map on one screen. Advance on the castle gates while flanking the enemy from behind, feign retreat and lead your foe into a deadly trap or just sit back and watch the destruction unfold. © Firefly Studios. All rights reserved.